Kenneth Kuo began cello lessons at the age of four, and by eight had won the first of three consecutive Taipei Youth Cello Competition awards. In 1986, he enrolled in the Preparatory Division of the Manhattan School of Music, studying with Marion Feldman. He continued his studies with Harvey Shapiro at The Juilliard School, when he earned his Bachelor’s Degree, followed by advanced work with Aldo Parisot at Yale University, which conferred his Master’s of Music Degree as well as the Aldo Parisot Prize in recognition of his artistic achievements. 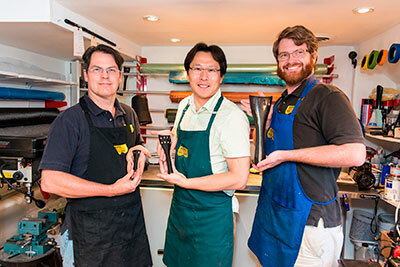 Other important teachers include James Kreger, David Geber, Sho-San Lin and Da-Ou Zhao. Kenneth Kuo has performed throughout the Americas, Europe and Asia, appearing in dozens of distinguished venues, including New York C ity’s Carnegie Hall and Lincoln Center for the Performing Arts’ Avery Fisher Hall and Alice Tully Hall, Moscow’s Tchaikovsky Hall and St. Petersburg’s Glazunov Concert Hall, the Taiwan National Concert Hall and the Sydney Town Hall in Australia. He has collaborated with many celebrated artists, among them Pierre Boulez, Erick Friedman, Aldo Parisot and Itzhak Perlman, and, in January 2000, was invited to perform for President Lee Teng-hui of Taiwan. CD, “The Sky You Decide,” released on Virgin Records, was originally recorded for San Li Television’s Discovery, Food and History channels and was seen throughout Taiwan. Mr. K uo’s crossover projects also include collaborations with numerous Asian pop superstar s, as well as independent pop and folk artists from around the world. In 2017 Mr. Kuo released his classical solo album “Evening Star” dedicating to the children he has often visit in the hospital in his native Taiwan, all proceed were donated to help research and care. Winter 2018 Mr.Kuo is releasing a cello ensemble album “Magical C hristmas” featuring 8 cellos and harp where Mr. Kuo solo on all 8 cello parts. Kenneth Kuo is the Founder and President of The Connecticut School of Music in Westport and Greenwich and the creator of the Connecticut Musical Arts Foundation, a nonprofit organization assisting students with musical and financial needs. He has also held positions at Yale University, Taiwan National Teachers College, Thames Valley Music School in Connecticut College, Ithaca Violoncello Institute, New England Music Camp and Colombia’s University Antonio Nariño. Kenneth Kuo owns and performs on three historic celli, crafted by legendary Venetian masters – a 1697 “Count Marcello”, a 1700 made by Mateo Goffriller and a 1735 Francesco Goffriller. Kenneth Kuo and his wife, Satoko, make their home in New York City. 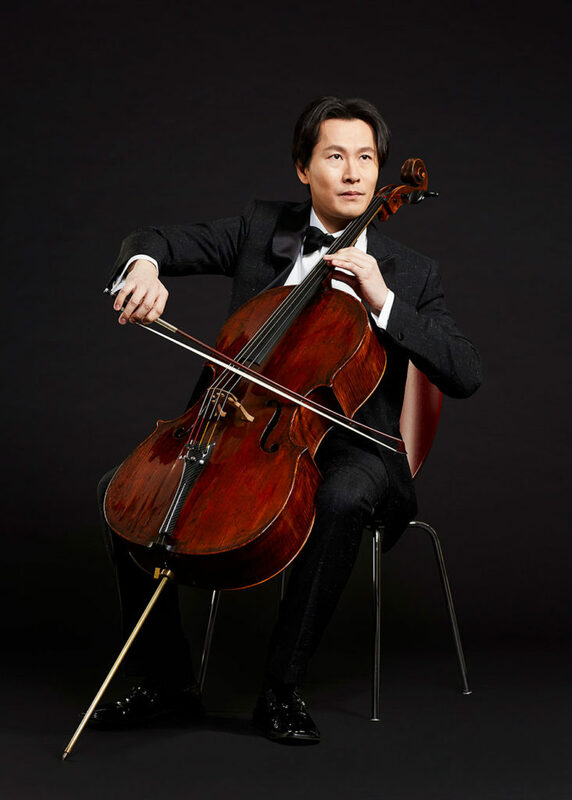 The Connecticut School of Music is founded by cellist Kenneth Kuo in 2000. 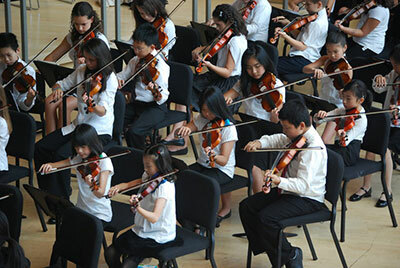 We are proud to bring world-class music education to Westport, Greenwich, and all of Fairfield County. Our school offers students custom-tailored music lessons inspired by techniques proven faster than traditional techniques used by ordinary schools. 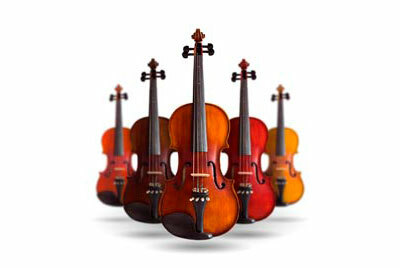 RentalInstrument.Com has been providing students with top quality band and orchestra instruments for rent since 2004. The company began with offices in Greenwich and Westport, Connecticut. It has since expanded with an office in New York City and safe, quick, and reliable shipment of rental instruments around the United States through its secure online ordering system.